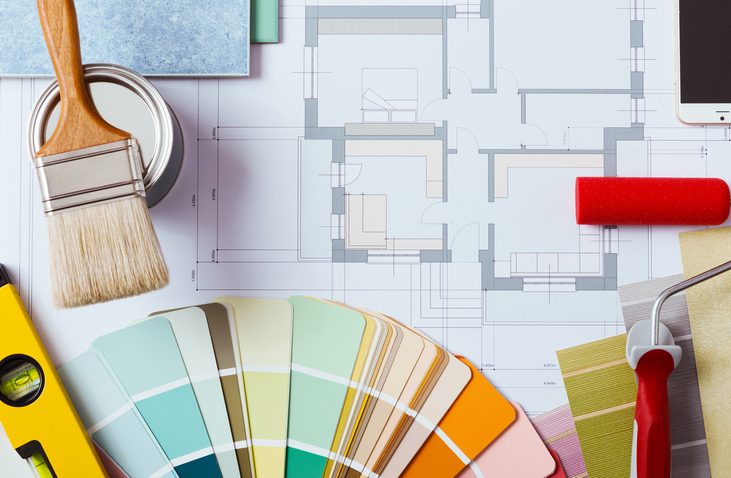 People like you love Mission Viejo Painting Inc.
Mission Viejo Painting and the owner Gene Wahl have worked with me on numerous projects both interior and exterior. His pleasant attitude, attention to all details, the quality of his prep work and paint job always exceed my expectations. Just as important to my clients is the complete and professional bid that his company provides and the clean and efficient manner that he and his staff perform the work. Gene is on the job site to instruct, supervise and oversee that the job is always done correctly. "The best I have ever worked with"
I have had a hand in the development of over two million square feet of office buildings and shopping centers, so I have been hiring painting contractors for more than twenty five years. Without question Gene Wahl is the best I have ever worked with. I would give him my highest recommendation. "I would recommend his company to anyone"
I have used this company for over 30 years, Mr Wahl’s company has painted our commercial buildings, and several of our homes through the years. He has always done an excellent job. We have always been completely satisfied with the job he has done. I would recommend his company to anyone. "Extraordinary ability to execute both inside and outside home improvements"
Please allow this short memo to document Gene Wahl’s extraordinary ability to execute both inside and outside home improvements at the request of his customer. Being a client of Gene’s for going on 15 years we have never, ever, been dissatisfied with his company’s quality of work performed. In addition, Gene has regularly consulted with my wife and I – mostly with my wife…like 99% of the time…which is fine with me – regarding paint (color) selection and general decorating ideas.